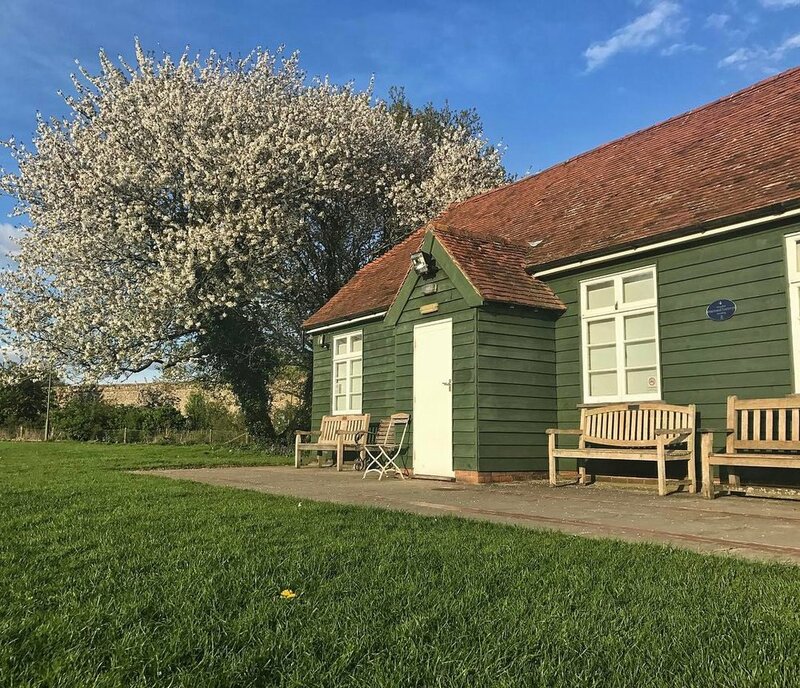 After two years of hard work and planning, cricket has finally returned to its rightful place in Petworth Park, after the historic club has been resurrected. Now your business can help support the project and benefit from the advertising opportunities. Why Sponsor Petworth Park Cricket Club? Help to create sporting opportunities for juniors and adults. Be part of a great story. Enjoy exposure for your business at the ground, online and through social media. Petworth Park CC is a Community Interest Company (CIC). Our Mission: To provide inspiring sporting facilities for everyone. Now we have done the hard bit, started a club from scratch, and secured an exciting new lease for the sports park in Petworth Park, it’s time to get down to the business of investing in the facilities and planning for the future. The pitch, training equipment and facilities, grounds machinery, covers and irrigation are all crucial for us to get right, and your sponsorship will help us towards our goals.